Google Contacts is a great contacts management app that has been available for Android 5.1 and higher users despite being a stand alone app for some time now. That is changing a bit now and it is a good change. The latest build of the app, version 1.4.9 for those keeping score at home, lowers the minimum Android version to Lollipop 5.0. This may seem like a small thing but it actually opens up the app to a huge number of potential users. that come to the Google Play Store. However, of that 35.8%, 16.4% is Lollipop 5.0. That is a huge number of devices and users who can now take advantage of using Google Contacts as their primary contacts management app. Beyond this lowering of the minimum version of Android required, there aren’t any new features to speak of in this update to Contacts. There are the normal bug fixes and general improvements but nothing new in the app. If you have Google Contacts installed on your device, you should see the OTA update to 1.4.9 over the course of the next few days if not already. 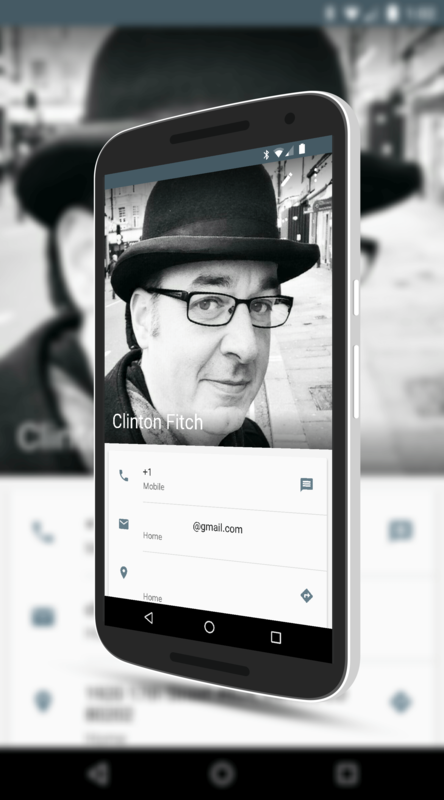 For those who want to try Google Contacts, you can do so at this link. The app, like other Google apps, is free.